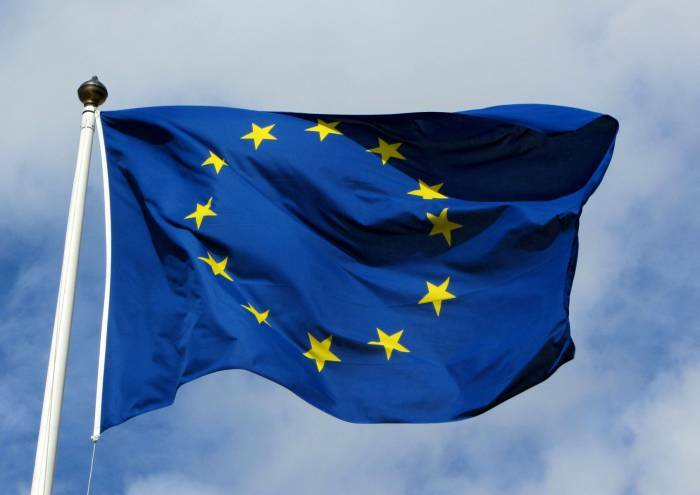 The European Commission has approved the allocation of 33 million euros for construction of the Interconnector Greece-Bulgaria (IGB), which envisages transportation of Azerbaijani gas to Bulgaria, AzVision.az reports citing Trend. The message says that 33 million euros of EU funds will finance the construction of a 182-km cross-border gas interconnector between Komotini, Greece, and Stara Zagora, Bulgaria. “The pipeline is a European Project of Common Interest, contributing to the objectives of the Energy Union. The two countries' gas systems will be linked for the first time, diversifying energy sources in the region and increasing energy security. With more competition on the gas market, consumers will enjoy lower prices,” said the European Commission.